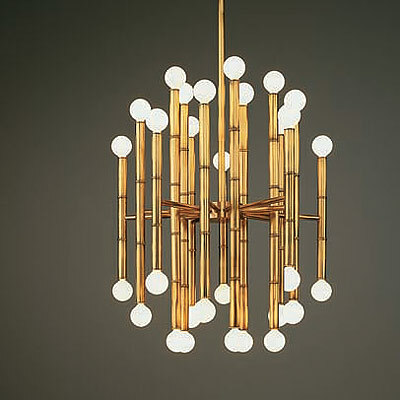 Mixing design from disparate periods, places, and traditions is all the rage these days, especially at the Austin, Texas, company that makes this arm chair. The seat epitomizes the eclectic aesthetic by juxtaposing a Baroque-style wooden frame with an oversized damask print given a modern twist with electrifyingly contrasting colors. 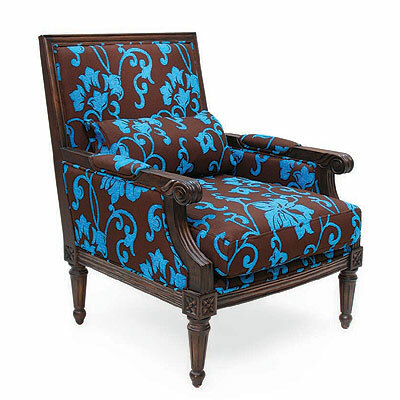 All these unique characteristics in this beautiful baroque arm chair . 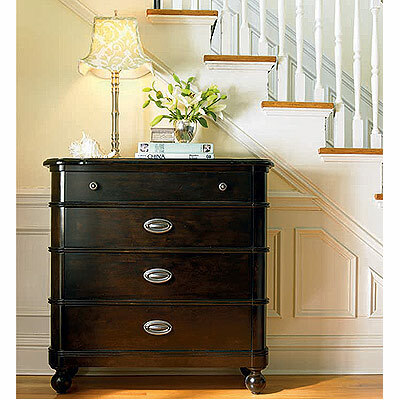 With its rounded corners and graduated drawer heights, this petite dresser looks at home just about anywhere. 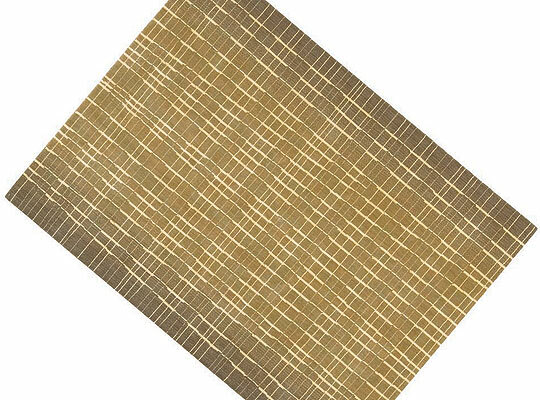 Slip it into a dining room corner or a narrow hall for extra linen or silver storage, or use it more traditionally as a clothes chest in a guest bedroom. The curved Porringer top and centered, classic Sheraton-style hardware add a touch of formality. 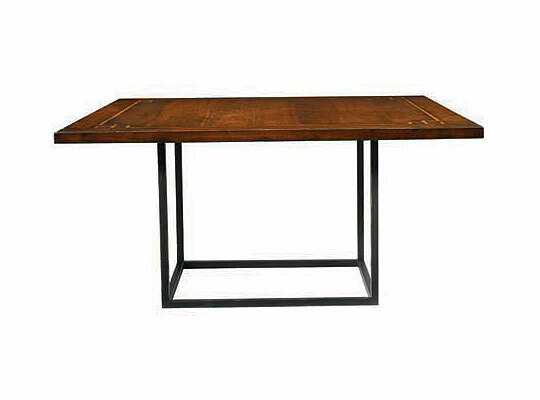 All this joined together in one of the 2006 American Furniture Awards: Design Stars : Drawer console by Stanley Furniture. 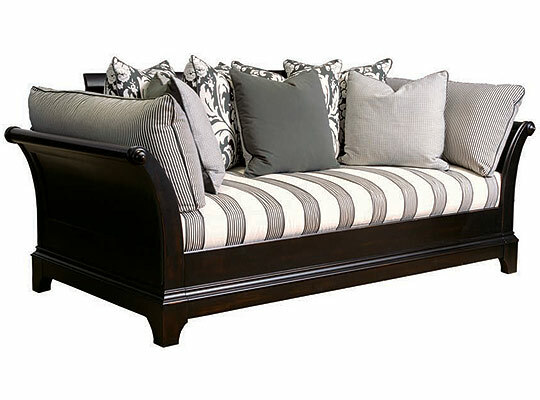 The Haven daybed is sofa by day, plump with pillows against a shaped cane panel back. 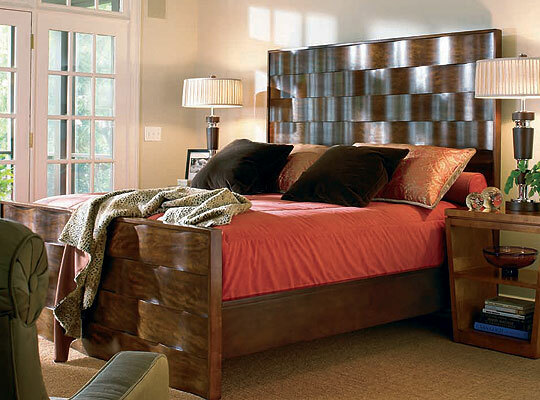 By night, it converts to a stylish, comfortable twin sleigh bed. Simply unlock, raise and remove the cane back. Loose pillows (against sleigh ends) and loose seat cushion, plus 7 bolsters just to offer a great confort.